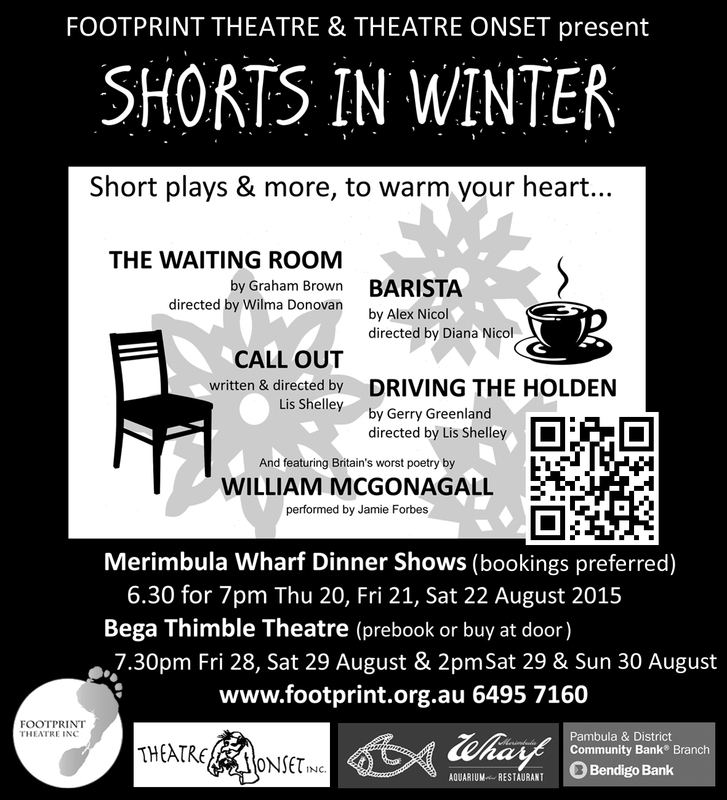 Shorts In Winter: OPENS NEXT WEEK!!! 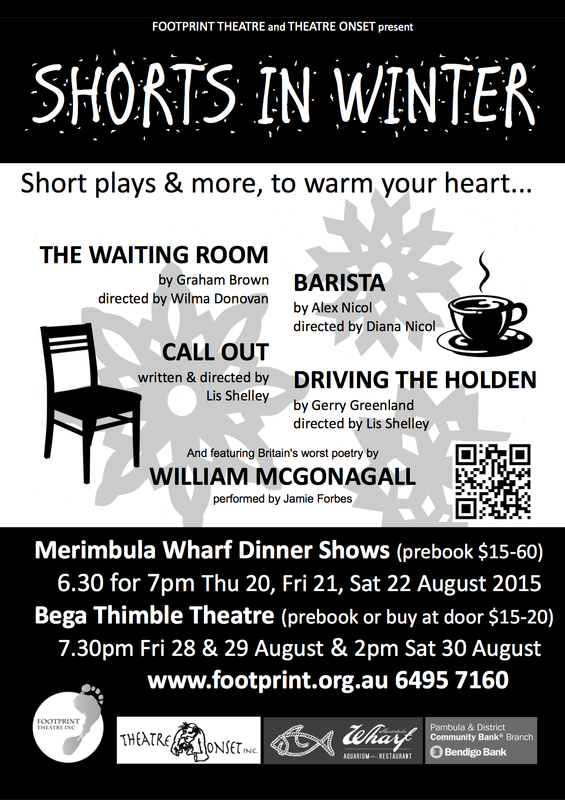 Shorts In Winter – book now!! !